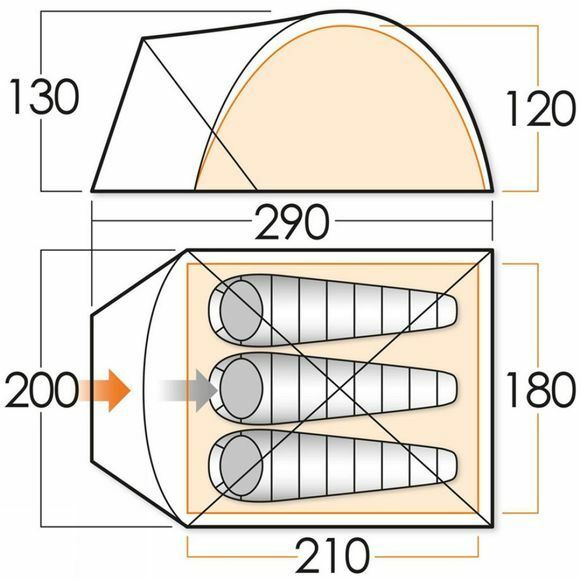 The Sigma 300 Tent from Vango is ideal for more adventurous campers who love to get out for long weekends. 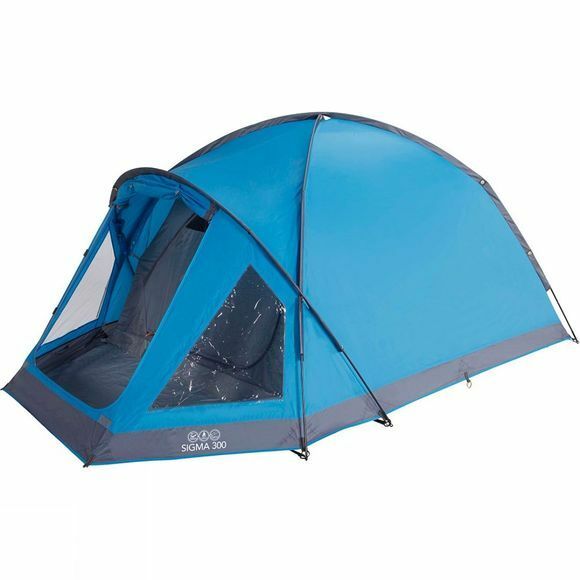 Made to a classic dome design for great stability, the tent features a higher porch pole and sewn in bath-tub groundsheet. A simple, effective and affordable tent.